Home » Easter is coming! Easter is on Sunday, April 1. 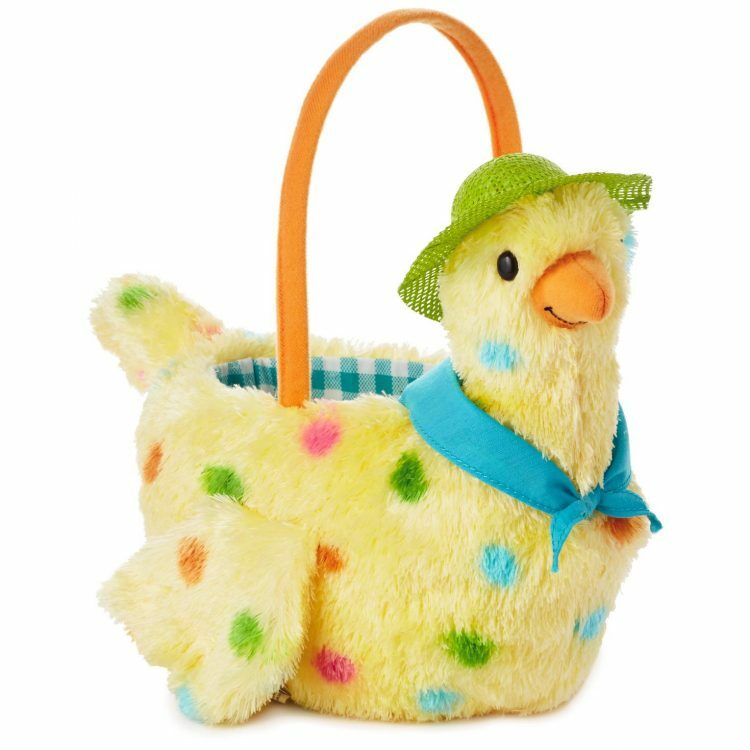 Stop in and see all of the Easter cards, gift wrap, candy, plush, gifts and more. Most of all, come and see one of Hallmark’s most popular items, the Egg-Dropping Mama Hen. It sings a song and lays eggs. You have to see it! Our stores will be closed on Easter Sunday.